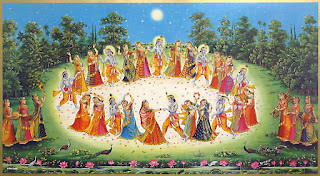 Sharad Purnima falls on 15th October 2016. 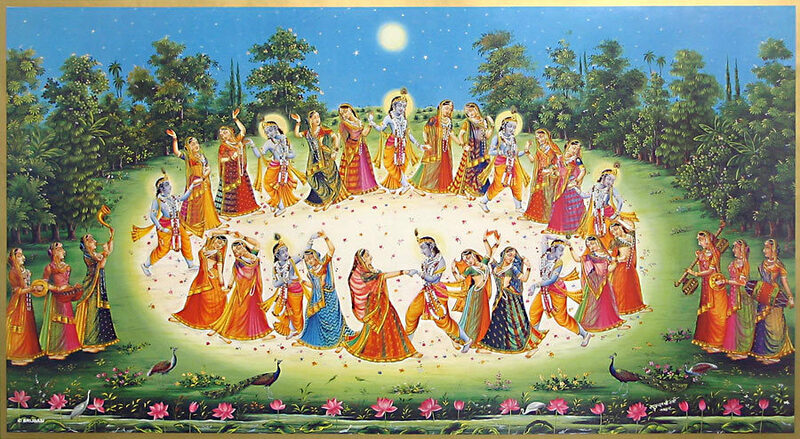 It is believed that Lord Krishna performed Maha-Raas on this day. It is a special day because on this day the Moonlight has special healing effect. The following ritual, if done on this day, gives many health benefits and also strengthens the Moon planet in your horoscope. Make rice kheer (rice pudding) with milk, sugar and rice. Keep it in Moonlight for full night or at least for 5-6 hours on 15th October. You can cover the lid of the pot containing the rice kheer with a fine muslin (malmal) cloth so that it doesn't block the moonlight and the kheer is also protected from dust and insects. It can be eaten next morning by all family members. It will be very beneficial for everyone. It gives immense health benefits. It is also very beneficial for people suffering from anxiety, stress, depression, high blood pressure and other psychological disorders. Note: Fasting on this day is also very beneficial. yes you can. You can eat in the evening after seeing and worshiping the moon.